April 14, 2019: In a showdown of some of the best breaking talent in the country, one B-Boy and one B-Girl emerged victorious for the titles of Red Bull BC One 2019 India Champions – B-Boy Tornado from Mumbai and B-Girl Jo from Bengaluru. 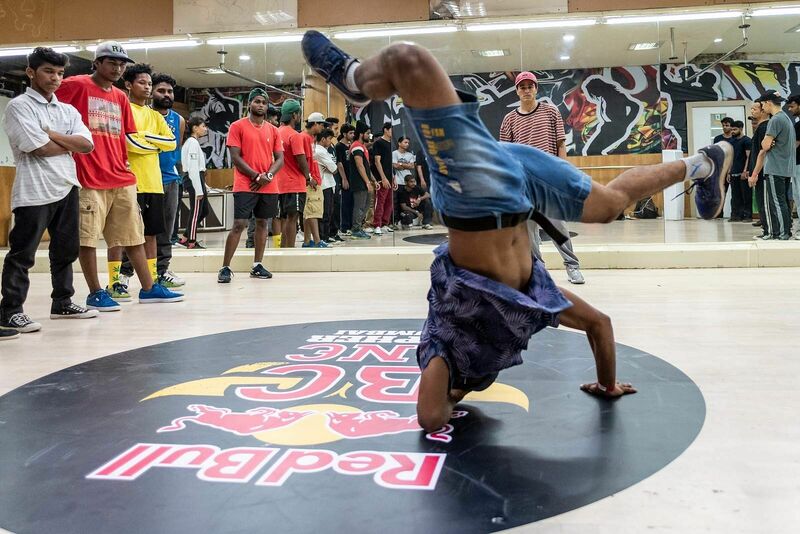 Held at the historic Bandra Fort Amphitheatre on Saturday evening, the fifth edition of the Red Bull BC One Cypher India saw breakers from six cities in the country compete for the titles and a chance to represent their country at the Last Chance Cypher at the Red Bull BC One World Final – which will be held in Mumbai in November. Going up against B-Boy Wildchild, Tornado put together moves that were deft and original, to beat Wildchild in three incredibly closely contested heats. In the end, the judges – Red Bull BC One All Star Ronnie and star breakers B-Boy Luigi and B-Girl Narumi – voted unanimously in Tornado’s favour, giving him his first ever title of Red Bull BC One India Champion. In the B-Girl cypher, Jo went up against Flowraw in the final and came out on top after two closely contested heats. The judges voted unanimously, and with this win, she takes the title of Red Bull BC One India Champion in the first-ever national level Red Bull BC One B-Girl cypher. B-Boy Tornado and B-Girl Jo will now compete at their respective Last Chance Cypher battles at the Red Bull BC One World Final in Mumbai in November, for a chance to take the final spot in the top 16 at the B-Boy and B-Girl championships. This year, for its fifth edition in the country, Red Bull BC One expanded even further, with city cyphers being held in more cities and the addition of four regional cyphers. In previous editions breakers competed in city cyphers to earn their spot in the Cypher India; this year, those that were selected in the city cyphers then competed in the regional cypher of their respective region. Red Bull BC One is the most prestigious one-on-one breaking competition in the world. Every year, thousands of dancers across the globe vie for a chance to represent at the World Final. 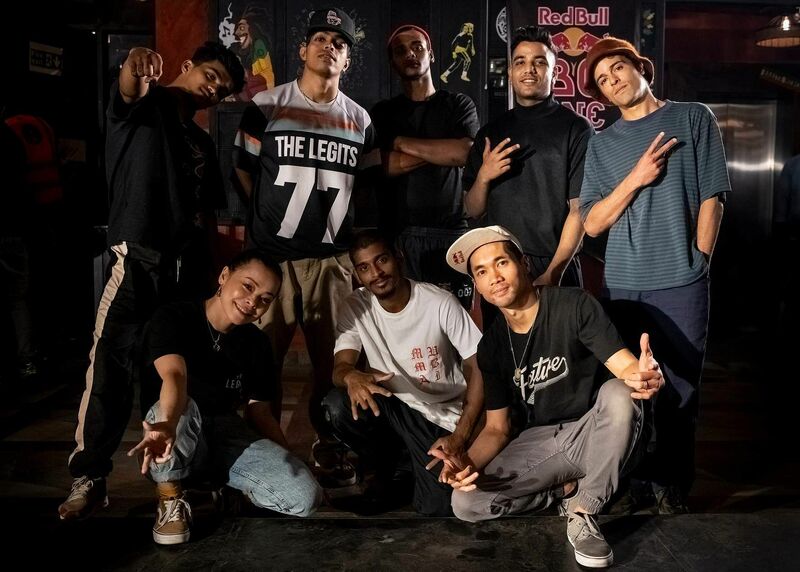 Sixteen breakers earn the right to enter into an all-out battle on the Red Bull BC One stage, but only one will be crowned the champion.